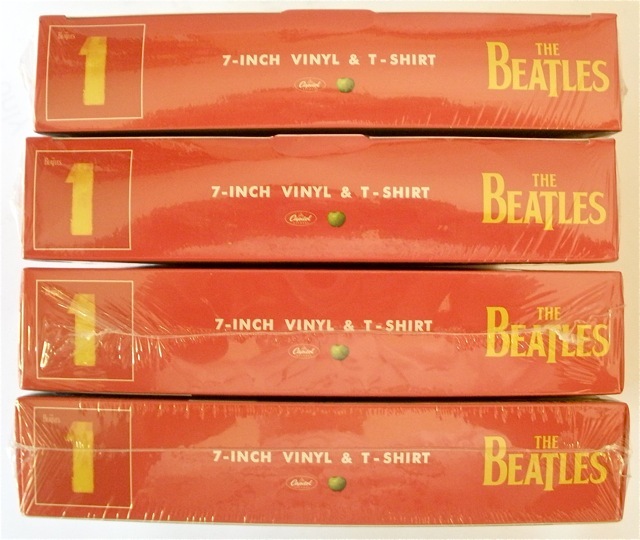 I’ve got a feeling that these are set to become quite valuable Beatles collectors items. 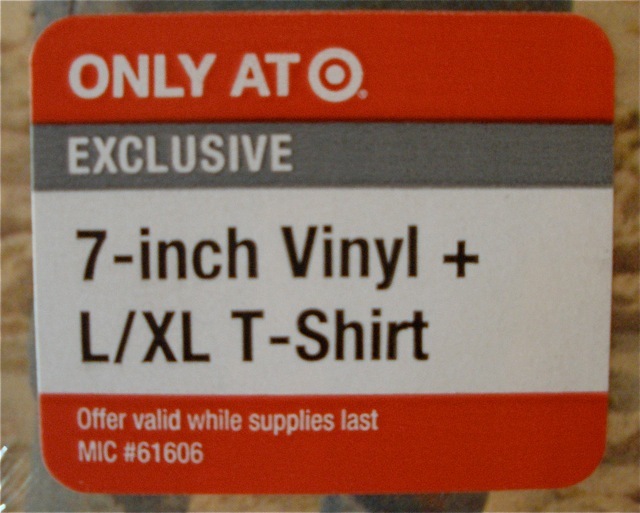 Target stores in the USA recently sold an exclusive and official limited edition of four Beatles 45 rpm singles. 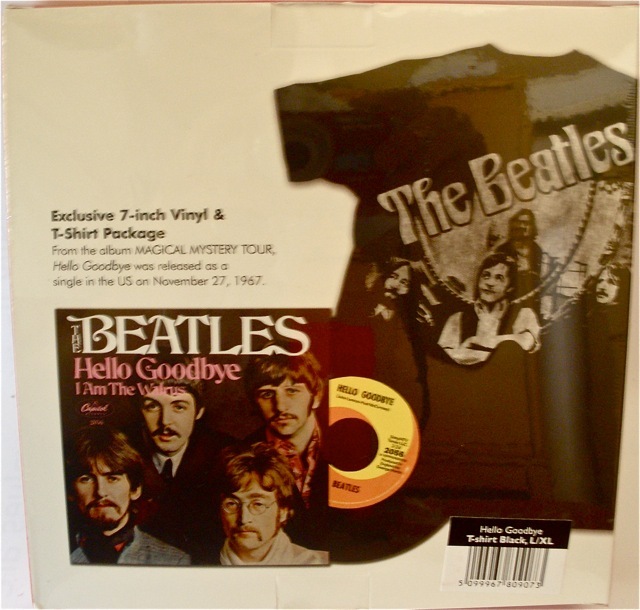 Each record was packaged along with a Beatles t-shirt in a box. 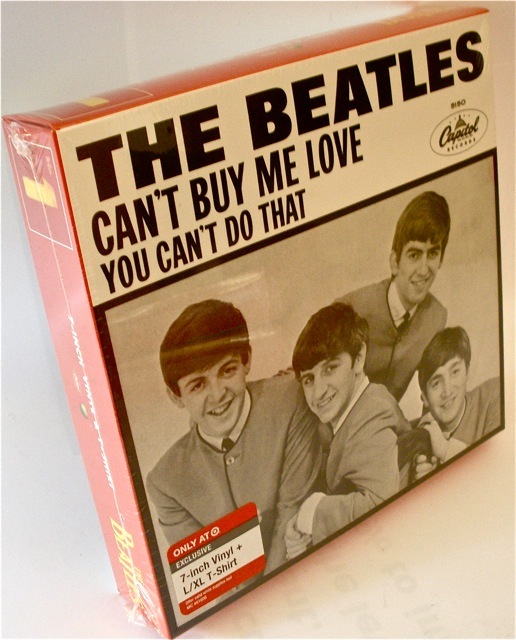 The four vinyl singles are newly-pressed and digitally remastered using the same mastertapes as the 2009 re-issues. 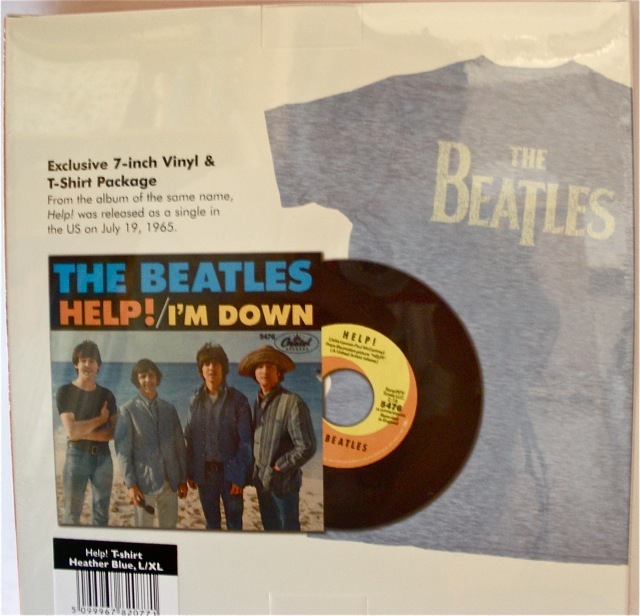 This makes these four singles (along with the Record Store Day “Paperback Writer” single released last year) the only vinyl available so far from the recent Abbey Road Studios remasters of the Beatles back-catalogue. 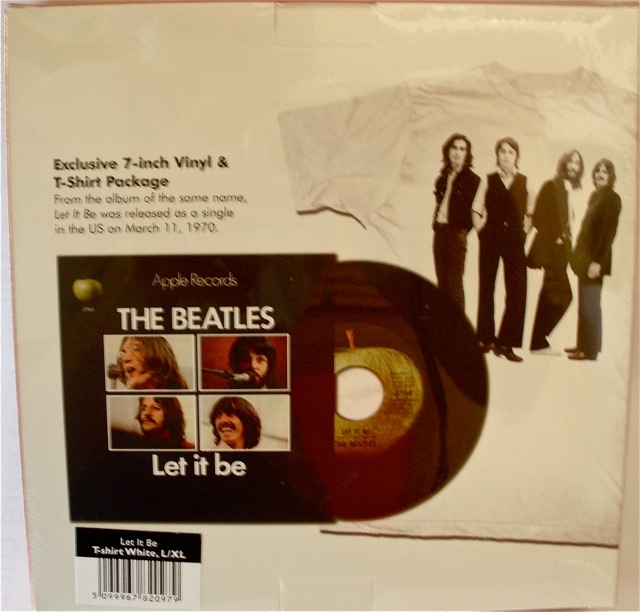 You can see from the packaging that these releases are linked closely to the recent re-issue of the Beatles “1” CD, which has been released in digitally remastered form. Hence the familiar red and yellow theme and the prominent “1” logos on each box. What do you think? Valuable collectors item of the future? 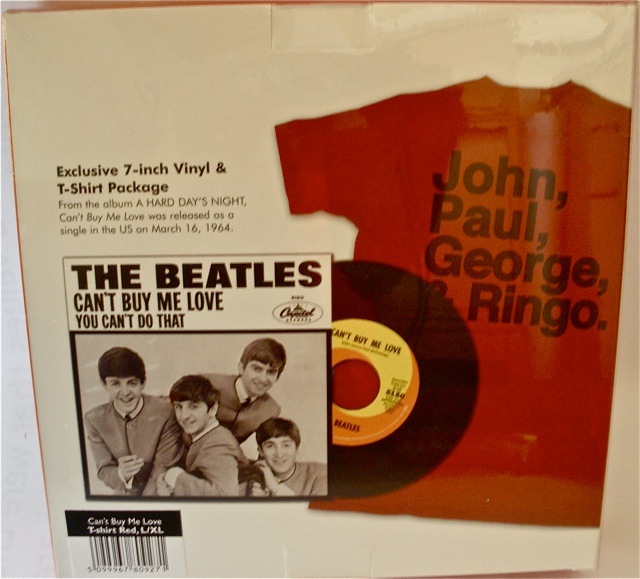 See also Steve Marinucci’s Beatles Examiner and the Beatles Target Ltd Release Singles Part 2. 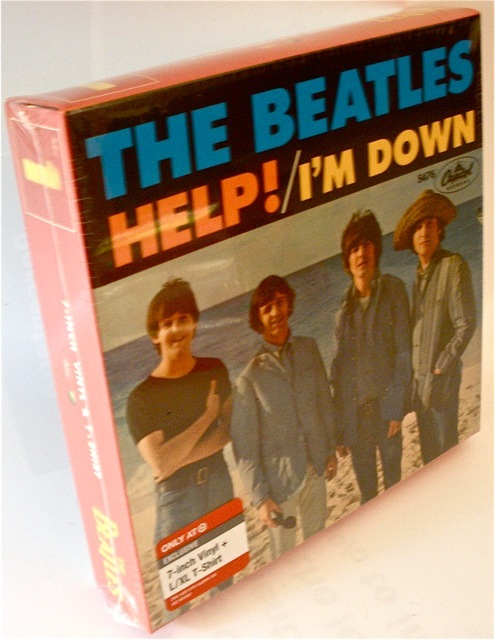 This entry was posted in Beatles, Beatles Collecting, Beatles Music, Uncategorized and tagged Beatles, Beatles 1, Beatles Collecting, Beatles Remastered, Music, Vinyl box set by beatlesblogger. Bookmark the permalink. several people have posted that this appears to be a different mix of “I am the Walrus” but i don’t hear it. 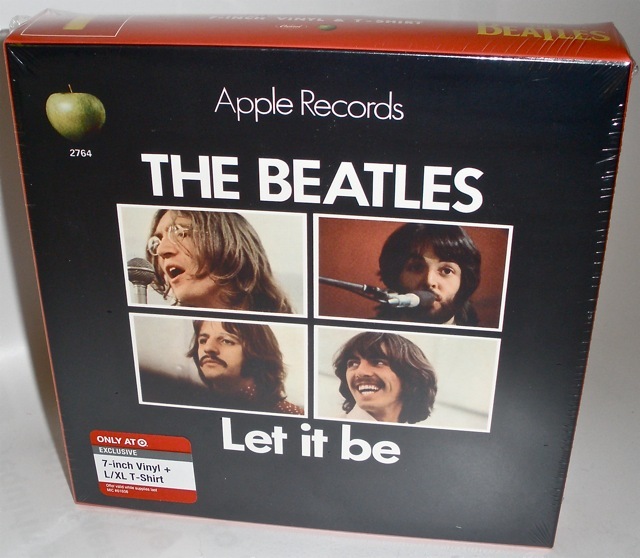 I think this is a really cool set, I live in the Tacoma, Washington area and so far I have not been able to locate the Let it be or Help versions, I wonder if they flood one area more than another. 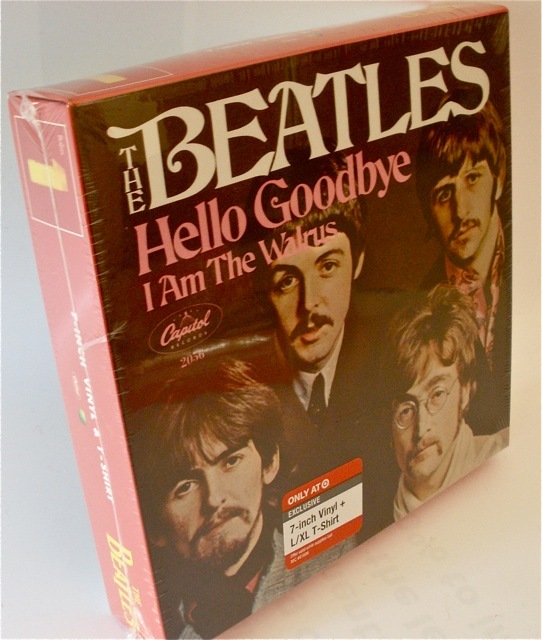 Hi William, these sets have been out for a while now (October) and they are a bit of a limited release and so they may have just run out of Let it Be and Help! It could be you’ll need to look wider than just your local area. Cheers. While, visually, these are quite stunning, there’s lots to be desired in terms of the pressing quality. The Capitol (mono) singles, in particular, have distortion issues with the high end on the lead vocals; this issue is NOT on the original sixties pressings.